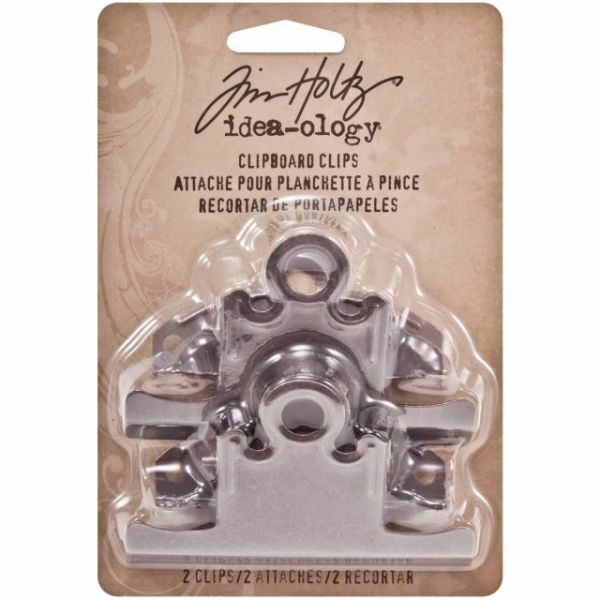 Idea-Ology Clipboard Clips 2/Pkg - ADVANTUS-Idea ology Clipboard Clips. These strong, metal clips are perfect for holding artwork or memorabilia! 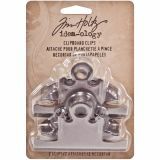 This package contains two 2-1/4x3-1/4 inch clipboard clips. Imported.